Circuit Breaker and Safety Switch – What’s the Difference? Do you know the difference between a circuit breaker and a safety switch? Most people don’t know the differences, or think they do the same thing. While these devices are very important for your home, they both handle different aspects of safety. Today’s blog is written to help educate consumers on what they’re getting into when making changes, but please always keep in mind – electrical work should be completed by a licensed, professional and certified electrician. A circuit breaker – also known as a “fuse” – provides electrical protection for the circuits in your home. The circuit breaker will cut off power when it detects a high amount of current flow, which can happen when too many appliances are wired or plugged into one power point. Each circuit breaker is designed to shut off or trip at a certain amperage load to protect your home from an electrical fire. The circuit breaker is located in your main switchboard and comes in different sized breaker boxes depending on how much of an electric current it can take. 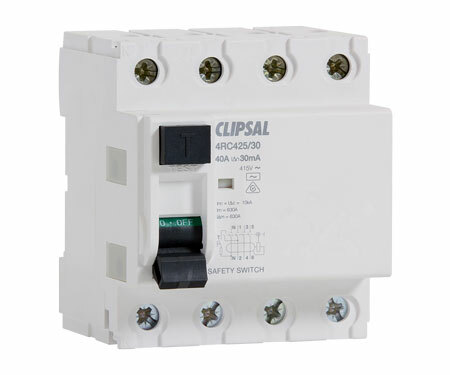 While circuit breakers look very similar to safety switches, they do not protect someone from an electrocution. They provide over current and short circuit protection to your home. 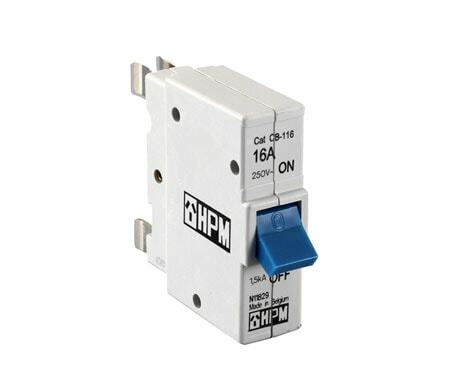 A safety switch or residual current device (RCD) overlooks the flow of electricity from the circuit and detects any irregularities in the neutral or live wires. The safety switch is activated when there is a potential risk of electric shock. Once activated, it helps reduce the risk of the electric shock by turning off the circuit within 0.03 of a seconds. Having one safety switch may not be enough to protect you from an electrical shock. A safety switch will only protect you if it’s on that specific circuit. You should consider putting safety switches on all important circuits in your home for the best home safety practices, and they should be installed by a certified electrician. Safety switches are there to protect you and ensure you won’t get a serious electrical shock. Circuit breakers turn off a certain electrical supply and will trip if the flow of electricity is too high at one power point. All certified electricians know the difference and can help you with your Jacksonville residential or commercial property. An easy way to distinguish between a switch and a breaker is to check and see if there is a test button. If there’s not a test button – then you’re looking at the circuit breaker. Knowing the difference between these two important parts of your electrical panel is just one more way to practice electrical safety. 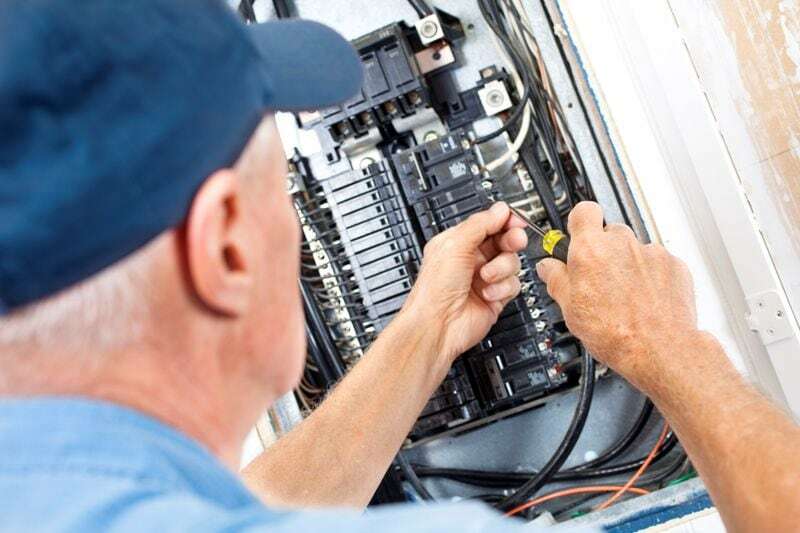 Give us a call at our Jacksonville location to help service your home or office and make sure your up-to-code with our certified electricians. https://thompsonelectricco.com/wp-content/uploads/2018/10/blg-gfci_electrical_panel.jpg 533 800 Thompson Electric https://thompsonelectricco.com/wp-content/uploads/2019/04/thompson-electric-and-air-services-jacksonville.jpg Thompson Electric2018-10-08 15:55:402018-10-26 16:02:57Circuit Breaker and Safety Switch - What's the Difference?